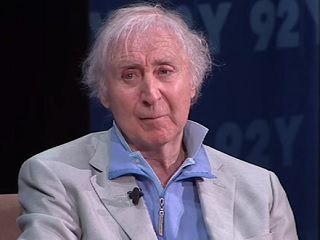 One of the last filmed interviews given by Gene Wilder was with Robert Osborne June 12, 2013 at New York’s 92nd Street Y. The conversation took place the day after the actor’s 80th birthday. The actor passed away Sunday in Stamford, Conn. from complications due to Alzheimer’s. Wilder tells a funny separate story about Pryor during the making of Blazing Saddles. Pryor was a writer on the film and originally supposed to play the role of the sheriff. RIP.